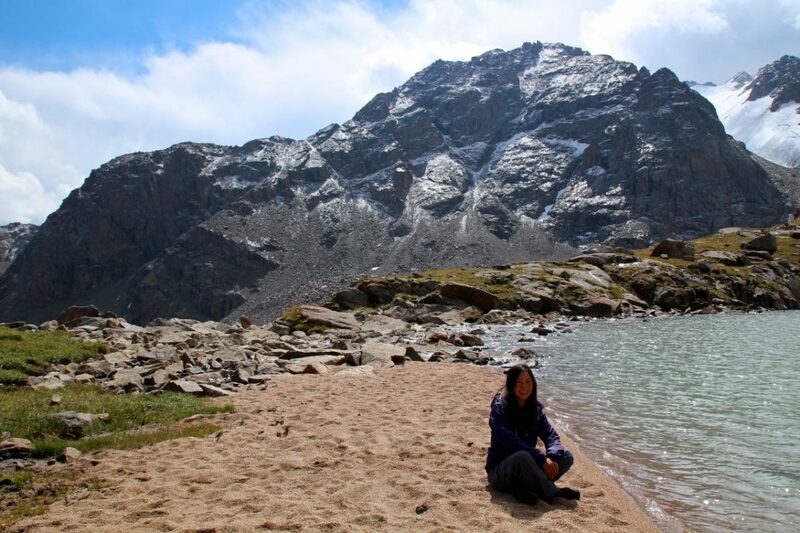 Most people who visit Kyrgyzstan head straight to its most famous sights such as Lake Song-Kul and Lake Issyk-Kul. 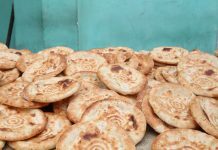 However, if you go off the beaten path in Kyrgyzstan, you will discover some of Kyrgyzstan’s lesser known sights and find that those are just as spectacular. I ended up spending most of my time in these relatively little visited places and thoroughly enjoyed it. There were often none or just a few travelers around, giving me the opportunity to fully enjoy the stunning and peaceful surroundings. It may take a few hours on bumpy roads to get to these spots, but I promise it’s absolutely worth it. 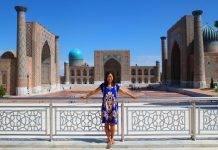 Backpacking Kyrgyzstan was part of my solo Silk Road backpacking adventure. Read more about this trip here. 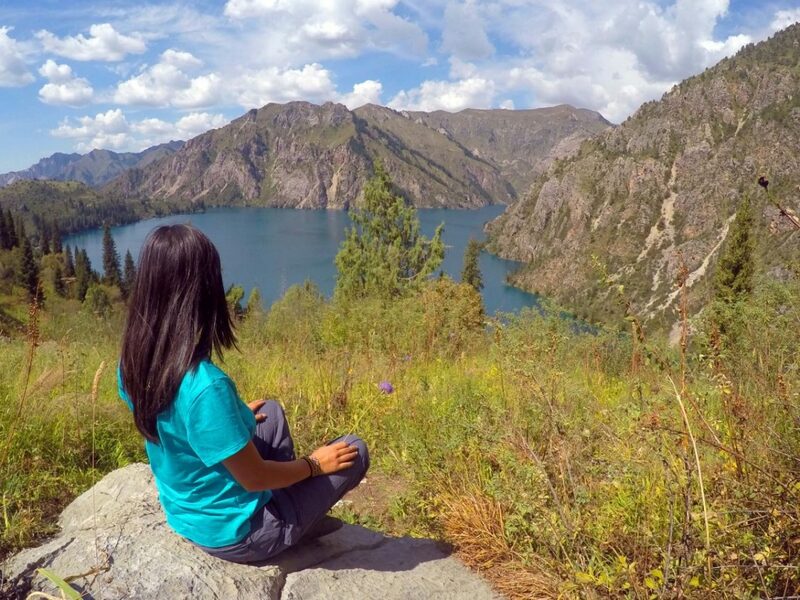 It only takes a short marshrutka ride from Bishkek, a bit of hitchhiking and a good half day’s hike through a lush green valley to reach spectacular Kol-Tor. The lake’s color was unlike anything I’ve ever seen. You can stay the night at the lake and hike to some huge glaciers the next day. 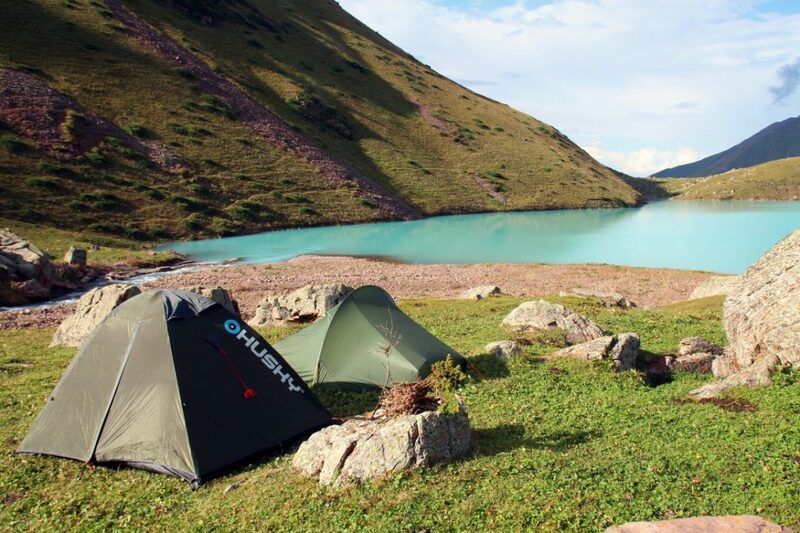 Although the local Trekkers Union of Kyrgyzstan organizes monthly trips, the lake is still relatively unknown. There is big chance you will have the lake and glaciers all to yourself (like we had!). To get there: take the 09.30 bus to Kegeti from Bishkek East terminal. Follow the directions on Stephen’s website Monk Bought Lunch. Just let the other people in the bus know that you’d like to go to the gorge. Stay right from the TUK guesthouse and then remain left of the river. When the river stops, cross the river to the right and then make your way on the path again to the left. Stay in the valley on the path, cross three or four hills and you’re there! Hiking to the glacier from Kol-Tor. ©Bunch of Backpackers. Camping at stunning Kol-Tor lake. We had the lake to ourselves! ©Bunch of Backpackers. 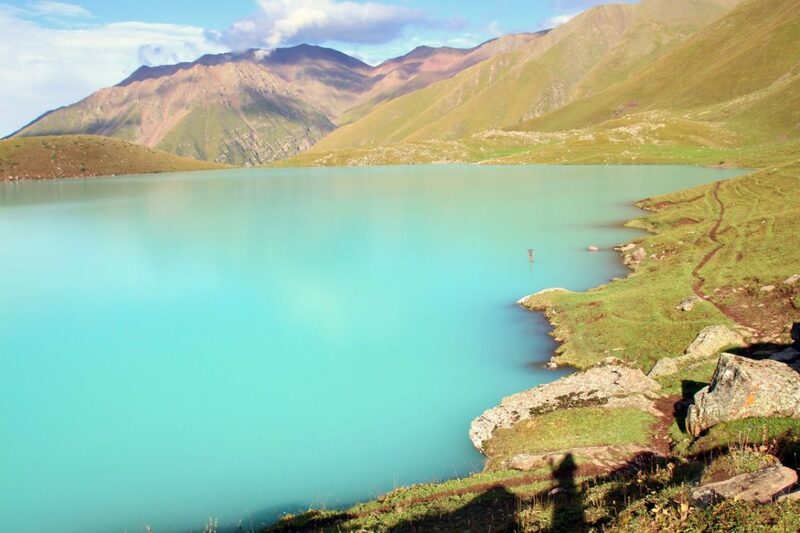 The crazy turquoise-whitish color of Kol-Tor lake ©Bunch of Backpackers. Surrounded by green mountains, Sary-Chelek is quite difficult to reach, which is probably the reason why many travelers give it a miss. However, the lakes are gorgeous! 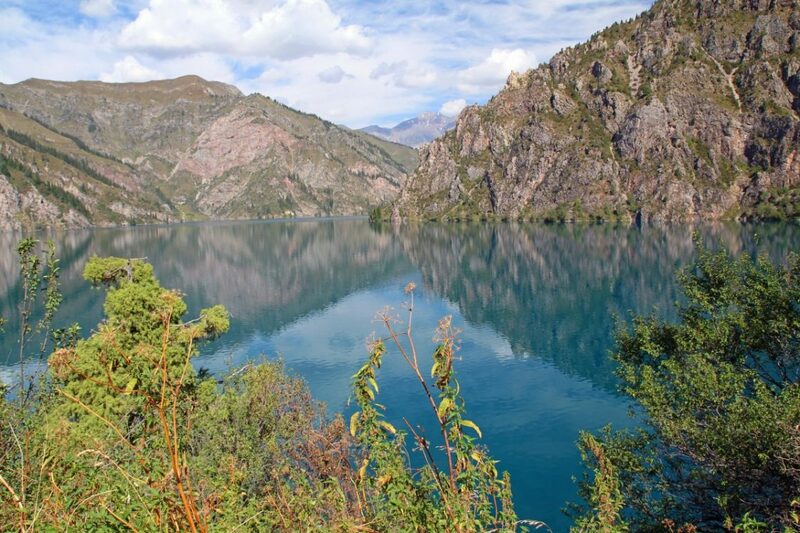 You can stay in a homestay in Arkyt village and walk or hire a car to reach the main lake. Make sure to bring enough supplies as there are only two (very) basic shops in town. I hiked for a few hours to the smaller lakes, which was lots of fun! There is path starting on the right side of the house. 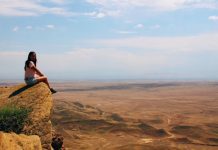 Enjoying the view over Sary-Chelek, Kyrgyzstan 2016 ©Bunch of Backpackers. Pretty Sary-Chelek lake, Kyrgyzstan 2016 ©Bunch of Backpackers. Hiking around Sary-Chelek lake, Kyrgyzstan 2016 ©Bunch of Backpackers. 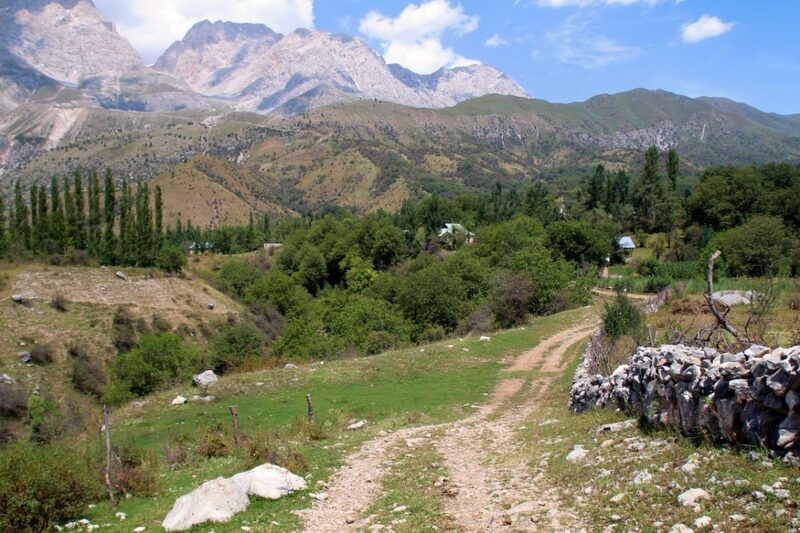 The backpackers who enter Kyrgyzstan from Tajikistan, will pass through Sary-Tash. 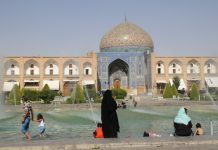 However, nearby Sary-Mogol is much more interesting. 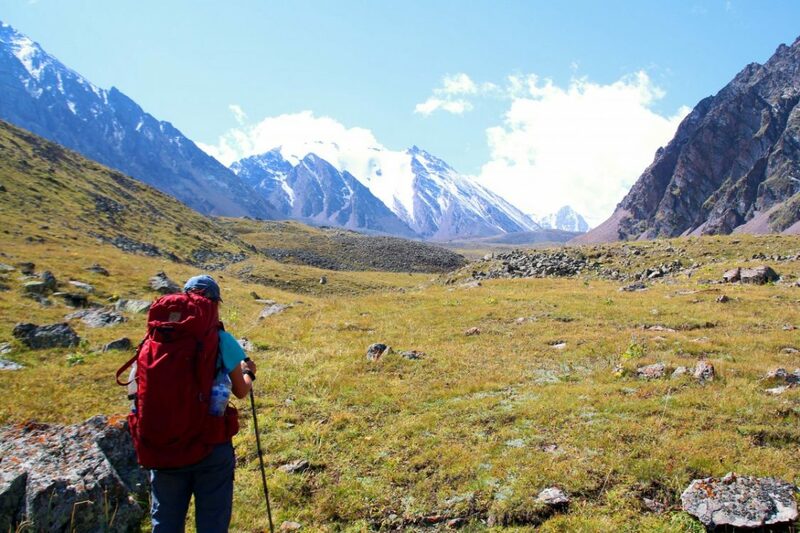 Sary-Mogol is the gateway to reach the mountains from where you can have a glimpse of 7000+ meter Peak Lenin, one of the easiest 7000+ meter peaks in the world for mountain climbers. 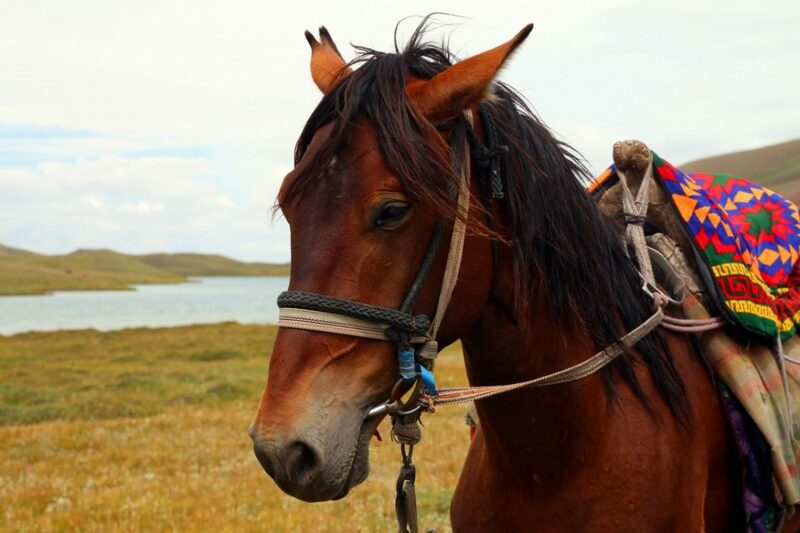 To get there, you could rent a car from Sary-Mogol (or a horse) and ask if they can drive you to beautiful Turpak-Kol (3500 meter) where you could set camp. 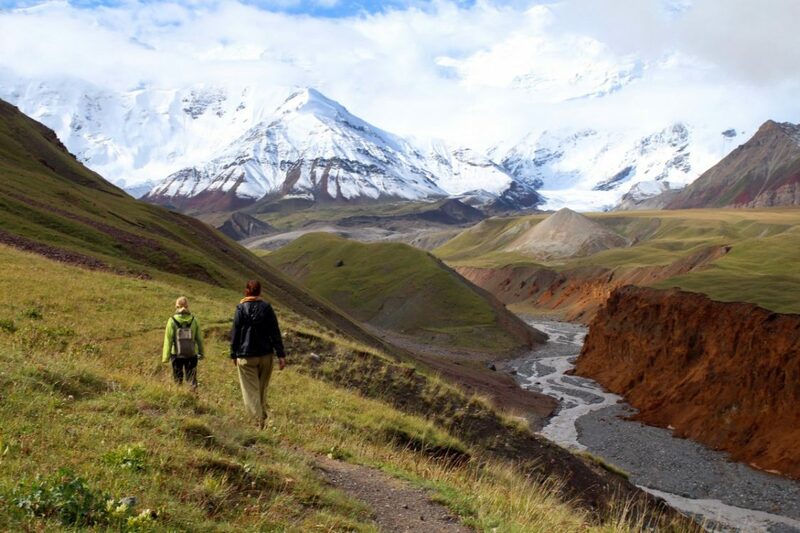 From Turpak-Kol, you can do an easy day trekking to the ‘view point’. Going camping? Check this article with general camping tips! On our way to see Peak Lenin, Kyrygyzstan 2016 ©Bunch of Backpackers. A horse around Turpak-Kol, Kyrgyzstan 2016 ©Bunch of Backpackers. Turpan-Kol before nightfall, Kyrygzstan 2016 ©Bunch of Backpackers. Once upon a time, a local gardener received seed-nuts from Prophet Mohammed. He was given the task to find ‘paradise on earth’. The gardener planted the seeds in a beautiful green piece of land, surrounded by snow-capped mountains. This place is now called Arslanbob and holds the largest walnut grove in the world. 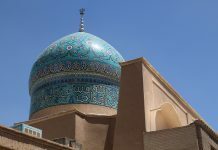 Arslanbob is more touristy than the other places mentioned in this article. However, the big advantage is that the local CBT is experienced and well-organized. It was the combination of a cute (Uzbek) village, a huge lonely forest to wander in and a great homestay that made me stay there for five nights! Arslanbob surroundings are full of small villages, Kyrygzstan 2016 ©Bunch of Backpackers. The famous Arslanbob waterfall, Kyrgyzstan 2016 ©Bunch of Backpackers. Praying near the Arslanbob waterfall, Kyrgyzstan 2016 ©Bunch of Backpackers. 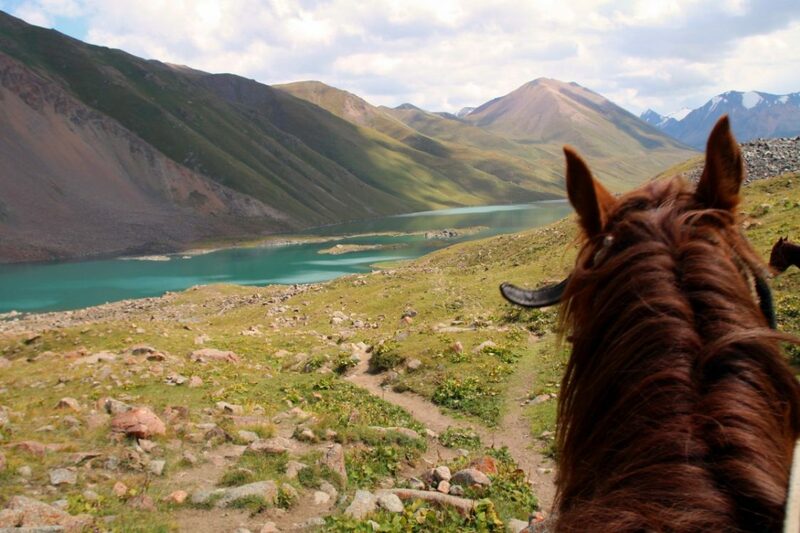 The long green valley to Kol-Ukok is full of small turquoise lakes, wild flower fields and free roaming horses. We rode a horse all the way to the lake, accompanied by a guide and an energetic dog running up and down the hills. 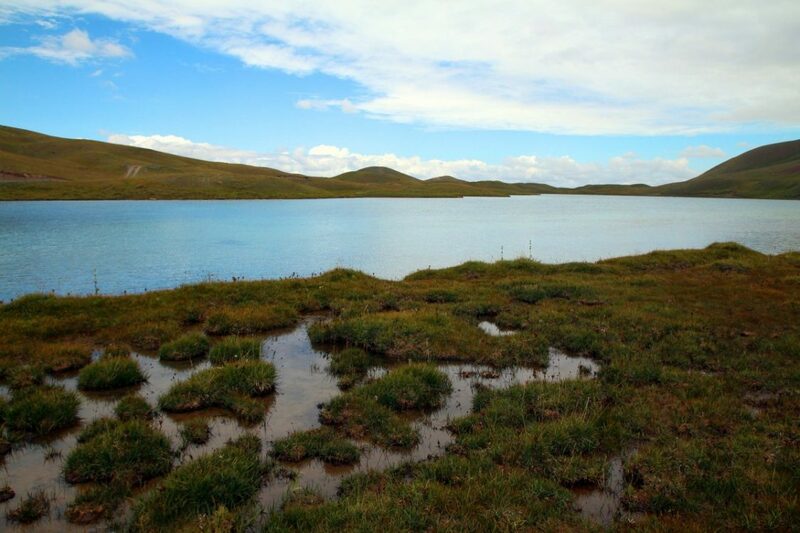 It takes about 4 hours to reach the lake at around 3000 meters. After a good night in your yurt/ger, I would advice to get up early the next morning and hike to the small, but incredibly pretty Kol-Tor glacial lake. 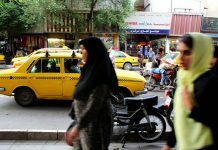 Kol-Ukok is like Arslansbob, relatively more popular with backpackers than the other places mentioned in this article. Still, I only encountered a handful of people on the way. On my horse to Kol-Ukok, Kyrgyzstan 2016 ©Bunch of Backpackers. 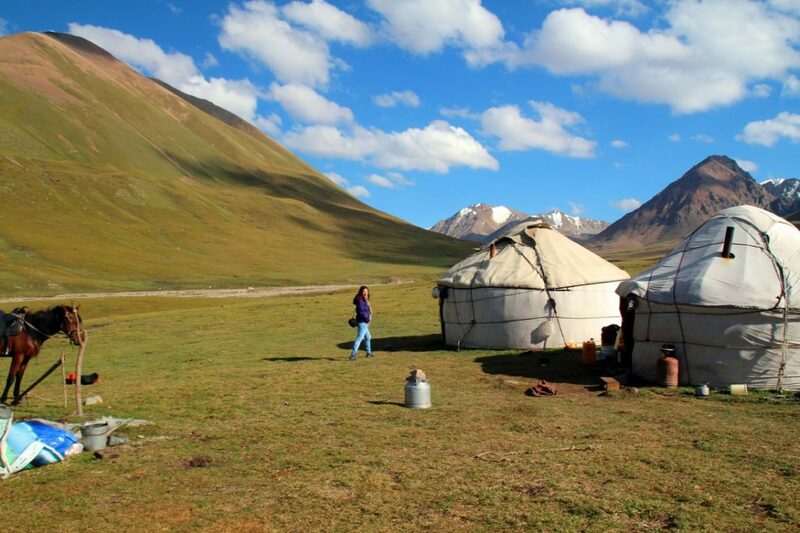 Entering our yurts/gers at Kol-Ukok, Kyrgyzstan 2016 ©Bunch of Backpackers. Gorgeous glacier lake Kol-Tor even has a small beach, Kyrgyzstan 2016 ©Bunch of Backpackers. 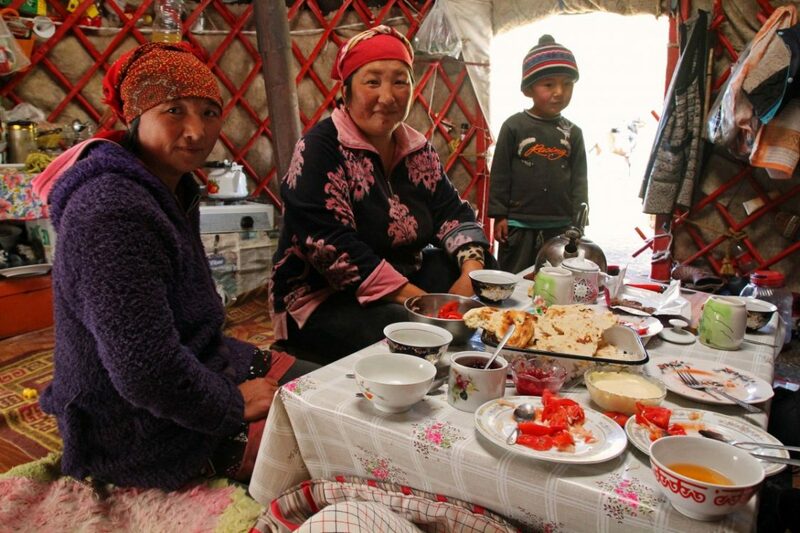 My favorite Kyrgyzstan homestay family, Kol-Ukok, Kyrgyzstan 2016 ©Bunch of Backpackers. Do you have any questions about backpacking in Kyrgyzstan? Let me know! How to cross the Irkeshtam border from China into Kyrgyzstan? What a gorgeous country! I honestly can’t get enough of these pictures! It’s been high on my list of places to visit for quite a while now! I never ever seen these types of gorgeous Places. When I see the waterfall, it hatches music in my heart. 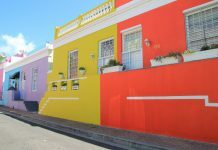 Thanks for getting a chance to see awesome places by your blog. It looks really awesome. Just wondering, what temperature was it at night? Was your sleeping bag + liner sufficient for camping here? 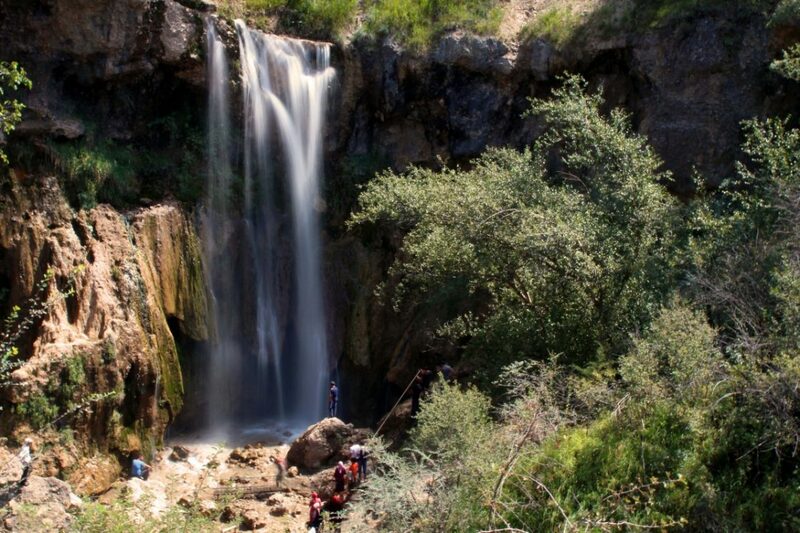 We are thinking of doing similar hikes, and were wondering what to prepare for in August / September! It gets quite cold at night due to the altitude. Make sure to bring a sleeping bag suitable for ‘minus’ temperatures! 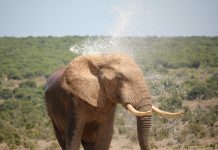 I only brought a ‘summer sleeping bag’, the one I used in Africa, and it was way too cold! 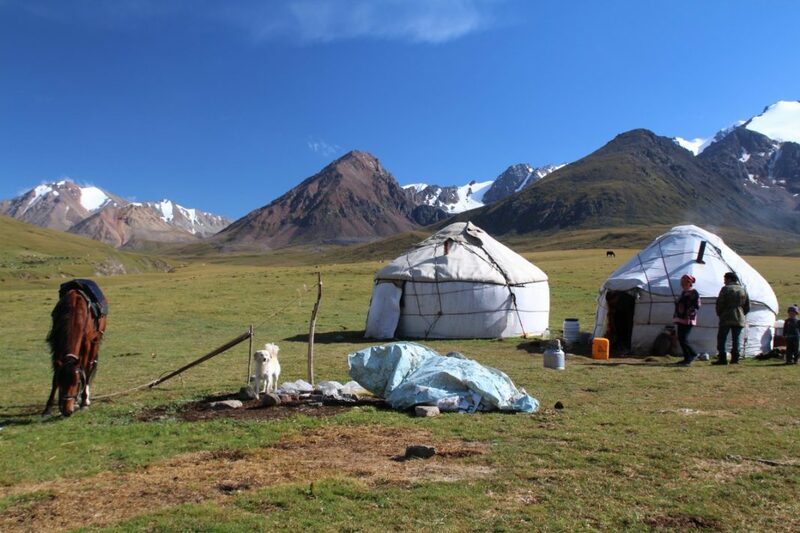 I’m going to Kyrgyzstan on June 30 and I’d like to know if you think a sleeping bag rated for 0 C is enough. Also, I’d love to know if you think these treks you’ve done can be done independently. I have my own gear. Hi Diana, I hiked kyrgyzstan in a summer sleeping bag (I think comfort temperature was 10 degrees), and I survived, but it was of course way toooo cold. A sleeping bag rated for 0 degree celcius should be ok! I’ve done all trekkings independently and often solo (except the horse riding at Kol Ukok). Even Kok-Ukok you can easily DIY! Hope this helps! Have a blast!! P.s. I would consider to bring thermo underwear for the chilly evenings and to wear in your sleeping bag! Just wondering, what temperature was it at night? Was your sleeping bag + liner sufficient for camping here? 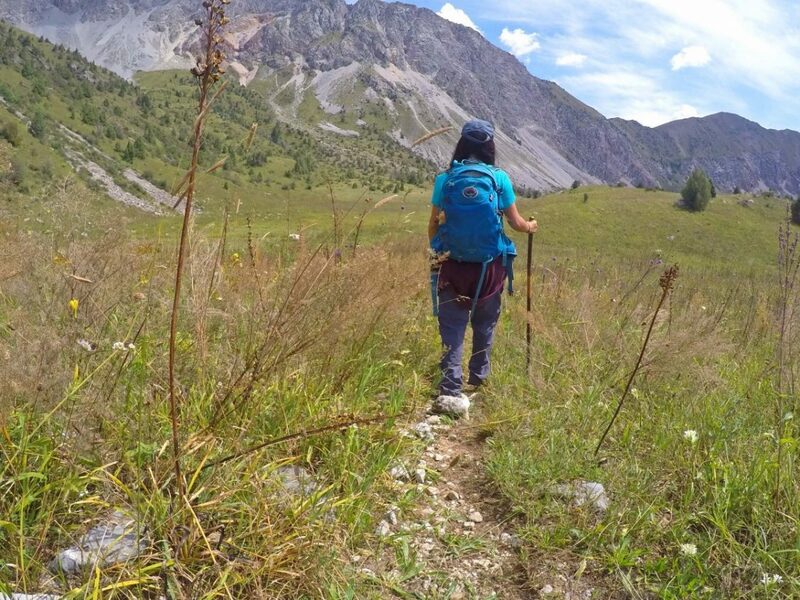 We are thinking of doing similar hikes, and were wondering what to prepare for in August / September! It was close to freezing at night! So, you’ll need a warm sleeping bag. However, I traveled in June. It may be a bit warmer in August?